What parent doesn’t want to celebrate the most important people in their world IN THEIR HOME? THE BEST ART MONEY CAN BUY. 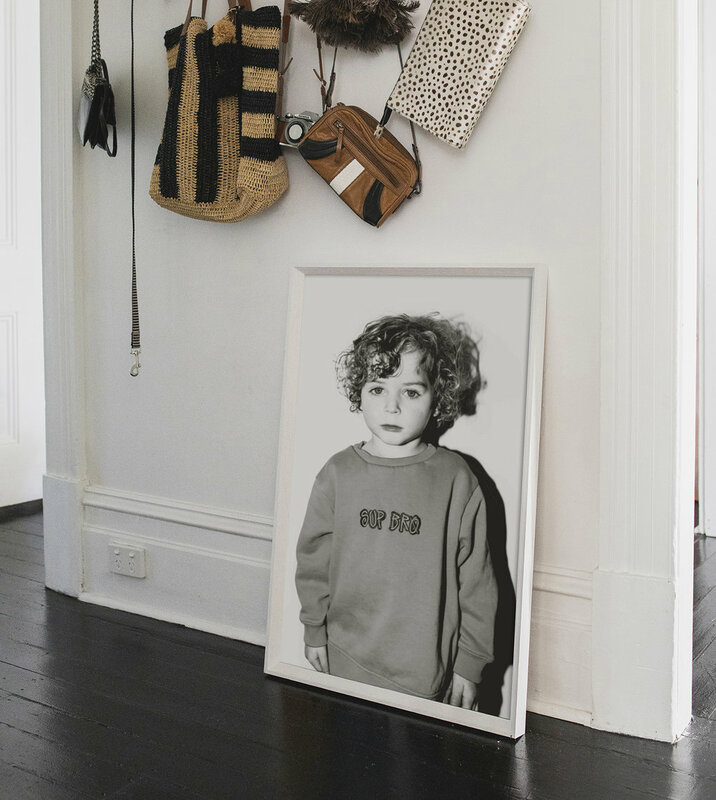 Our framed portraits bring a fresh aesthetic to your home. We print large sizes so you can see all those cute little details of your most loved little people. They become stunning statement pieces in your home and will no doubt get endless compliments from all your guests. 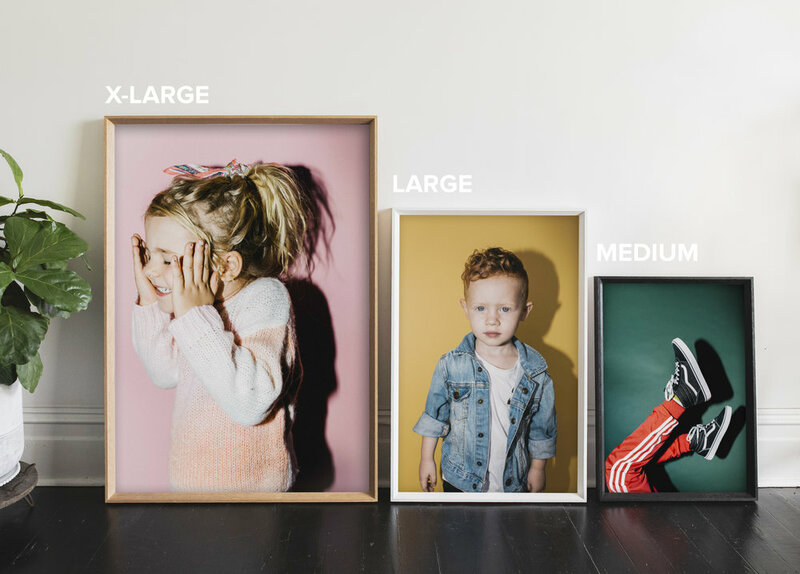 YOU’VE INVESTED IN TOP NOTCH PORTRAITS OF YOUR KIDS, SO DON’T SETTLE FOR BAD FRAMING. 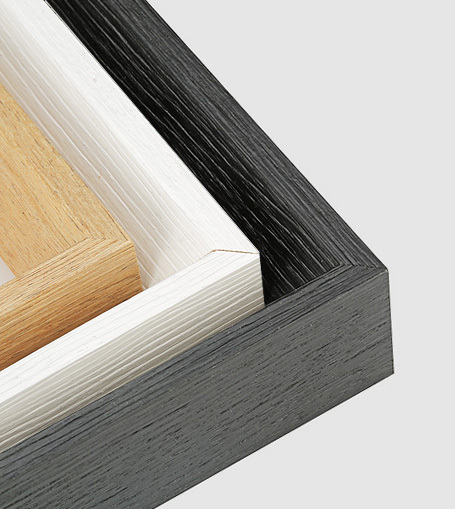 Choosing professional high end printing and framing makes a BIG DIFFERENCE! We’ve done the hard yards finding the best quality and the best price. We feel confident you won’t find a better deal. your daily hello portraits will add so much happy to your home! Just like your kids, your Daily Hello images will add colour, energy and joy to your walls. The perfect addition to your stylish family home. YOU’VE INVESTED IN CAPTURING GREAT PORTRAITS, SO DON’T HIDE THEM. 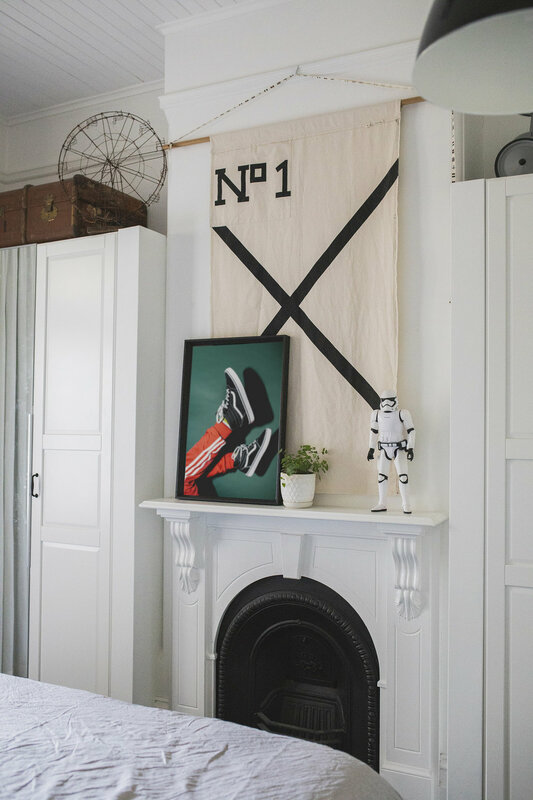 Having your photos framed makes the most of your investment in getting them captured in the first place. The very best way to really enjoy them and make the most of what you’ve paid for! Simply choose your favourite image from your online gallery. Please specify which image from your online gallery you'd like printed. Click on the image and the number appears below. Thank you! We will be in touch soon to confirm your order.